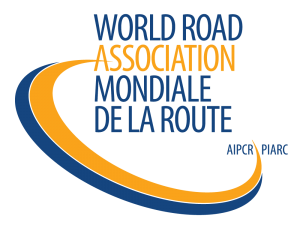 Austroads and the Australian Road Research Board and the World Road Association (known as PIARC) Technical Committee E.1 Adaptation Strategies and Resilience will hold an international event, hosted by Queensland Department of Transport and Main Roads. The PIARC Committee will comprise technical experts from represented countries around the world. The event program includes a two-day meeting for PIARC Technical Committee delegates, as well as a workshop on ‘International adaptation strategies and increasing the resilience of infrastructure’, featuring keynote speakers from Germany, France, USA, Mexico, Australia and other countries. There will also be a presentation on the PIARC International Climate Change Adaptation Framework for Road Infrastructure, and discussions will take place to compare this to existing Queensland Department of Transport and Main Roads and other Australian practices. This will also feature as a key project in the 2017-18 and 2018-19 NACOE Research Program.